In this same loving, inclusive spirit, we welcome one and all. Jesus’s command to love one another and to lift up the broken is at the heart of all we do. We encourage you to Come and See how our small community is doing big things. Friendship’s foundation as a church is worship. We see this as a time to remember and acknowledge God’s presence in the world and in our lives. At Friendship, we want worship to be transformational and to constantly point us again to Christ. For our smallest church members and visitors–ages birth to four years–a church nursery is provided during the Sunday morning worship service. While children are always welcome in the worship service, the nursery is also a place where they can go and experience the love and nurturing care of our staff and volunteers. We volunteer, fundraise, and do outreach to make an impact in our community. Jesus Christ calls us to serve, and we actively seek God’s honor in doing so. Our mission program, Friendship in Action, presents a monthly mission focus for the church. The mission focus each month provides opportunities to provide financial support as well as opportunities to meet and serve God’s people where they are. The central fact of our faith is that out of God’s great love for us, God provides love and care for us all. Friendship in Action seeks to do the same for those around our community and world. 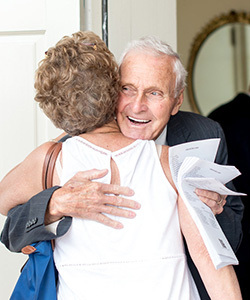 A lifelong Presbyterian, Tom was born and raised in Montgomery, Alabama. He is a graduate of Vanderbilt University and Princeton Theological Seminary, and was ordained to the ministry in 1993. 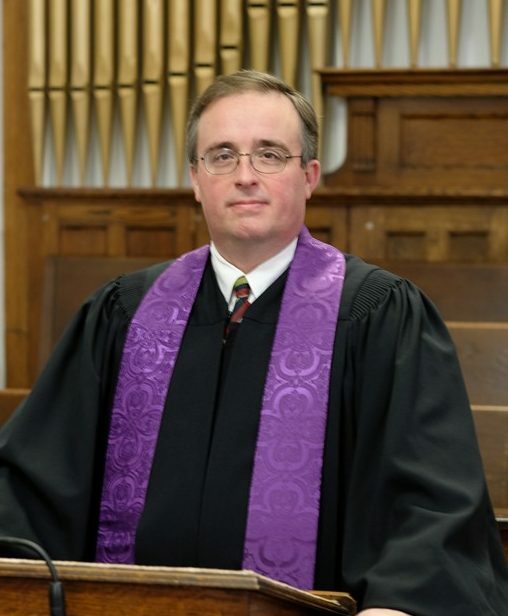 Over the last 24 years, Tom has served several churches in New Jersey and Georgia, most recently serving as Interim Pastor of Carrollton Presbyterian Church. He enjoys reading and travel, and is an avid fan of college football and international soccer. Making their home in Marietta for the last 12 years, Tom and his wife Lisa enjoy their life together, along with an amusing black cat named Boo. He has a PhD in musicology from the University of North Carolina. 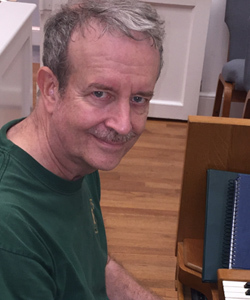 He is the supervisor of the Music Library, Hodgson School of Music, at UGA and also teachers music theory and American music. He directs the Athens Chamber Singers, the Athens Recorder Ensemble and the Friendship Community Choir. With the Friendship Community Choir, Kevin has led 5 international concert tours, two performances at Piccolo Spoleto and join concerts with choirs in Wales and Prague. Nan is the Director for Collection Development at the University of Georgia Libraries in Athens. She also teaches history of medicine classes for the UGA History Department. 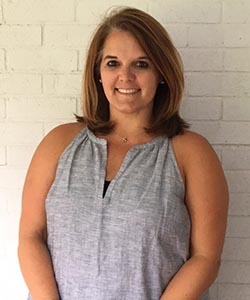 She has a PhD in history from Duke University, as well as master’s degrees in music and library science from the University of North Carolina. 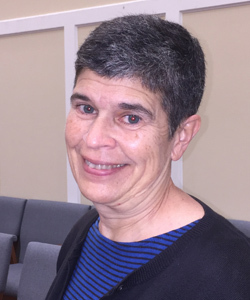 In addition to working with the FPC choir, she performs with the Athens Chamber Singers, Athens Recorder Consort, and the Friendship Community Choir, playing keyboard, recorder, folk harp, penny whistle, and singing. That is our invitation to you, also… Come and See! Come and see that our church community genuinely loves and cares for all who join us. Come and See that we take Jesus’ command to love one another and to lift up the broken as the foundation of all we do. There are several different opportunities available for people to get involved at Friendship Presbyterian Church. 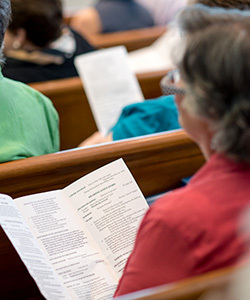 – Sundays begin with Adult Sunday School at 9:45am. – Worship is at 11 a.m. on Sundays. – Friendship has a small but accomplished choir that presents a wide range of music drawing from different world cultures and historic periods. Contact director Kevin Kelly if interested in joining. – Friendship has a weekly bible study, men and women’s groups and book studies. We host luncheons and dinners to facilitate fellowship throughout the year. Contact the church office for more information.